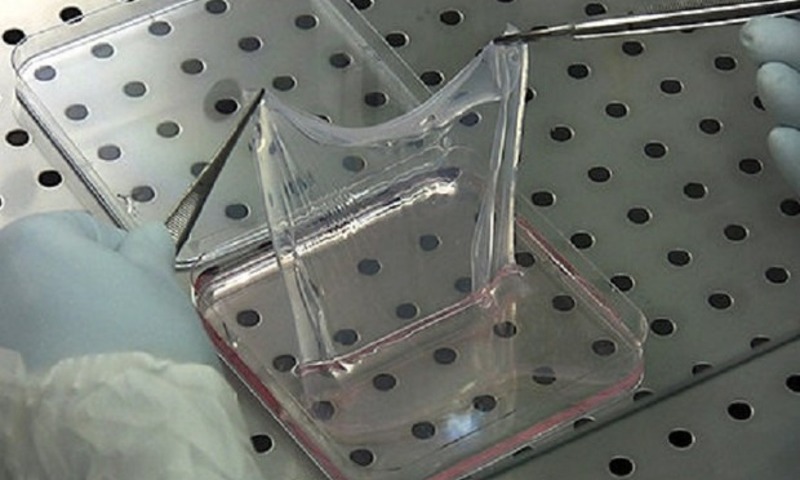 Regenerative medicine, based on the use of stem cells to reconstruct tissues, is rising to an important challenge: the development of effective treatments for currently incurable rare degenerative genetic diseases. The method presumes solid research on the biochemical, molecular and cellular mechanisms of the diseases in combination with very advanced technologies of cell engineering and genetics applied to stem cells. Italy has obtained very good results developing new treatments for corneal burns immunodeficiency and epidermolysis bullosa. In spite of its excellence our country still suffers limitations to the freedom of research in embryo stem cells, which have already been used abroad in several clinical experiments. 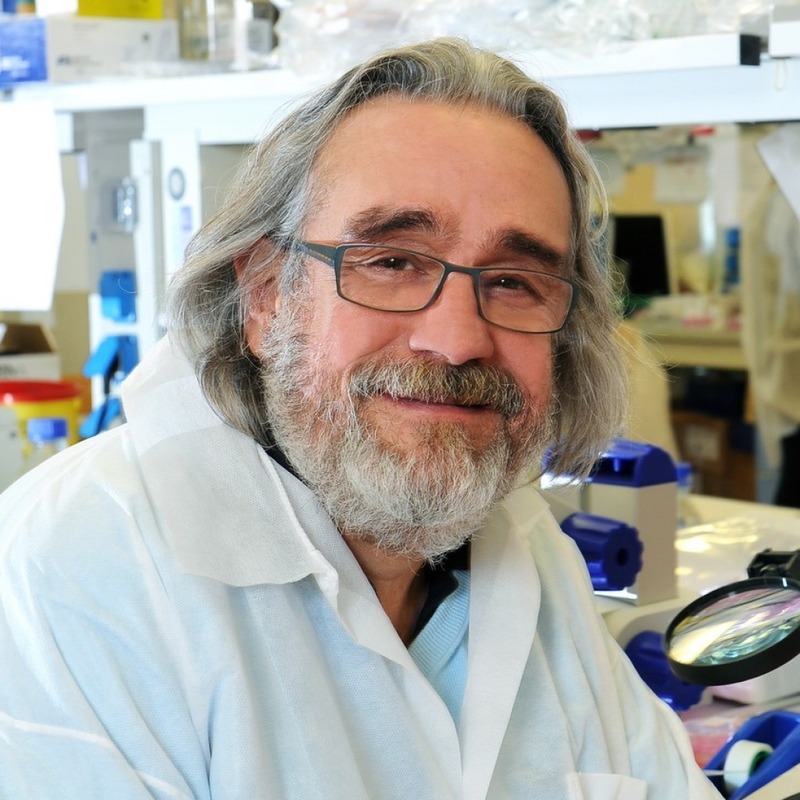 Michele De Luca is Professor of Biochemistry, Director of the Stefano Ferrari Regenerative Medicine Centre and the Interdepartmental Centre of Stem Cells and Regenerative Medicine of the University of Modena and Reggio Emilia. He is the founder and director of the University spin-off Holostem Terapie Avanzate. He has authored over 130 publications. He is a pioneer of cell and gene therapy, having been the first in Europe to use epidermal stem cells to save the lives of people suffering from extensive burns. He is considered one of the most preeminent researchers in the application of epithelial stem cells in clinical medicine.